The flavor of mint has become almost synonymous with toothpaste. You may even avoid cooking with peppermint and spearmint for fear your meal will wind up tasting like a trip to the dentist. 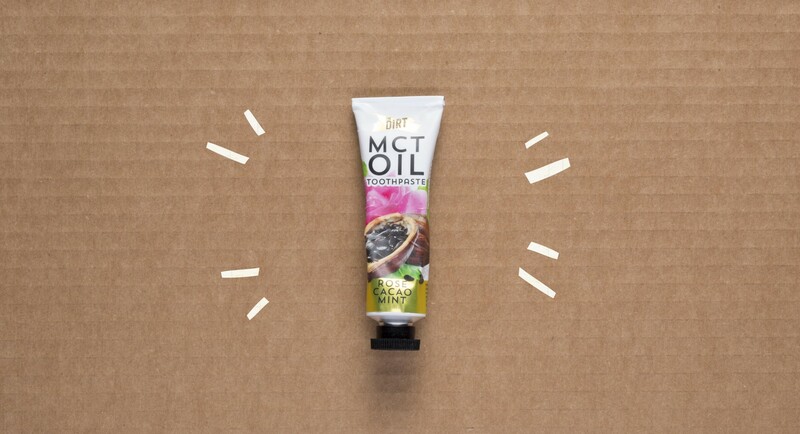 Enter The Dirt's MCT oil toothpaste, our new favorite toothpaste. This rose cacao mint–flavored toothpaste tastes nothing like the typical drugstore stuff, and works just as well—even better, actually. If you've ever heard of oil pulling, you know how healthy coconut oil is for the mouth. This toothpaste is made with MCT oil (a derivative of antimicrobial coconut oil) and bentonite clay (known for its detoxifying powers). 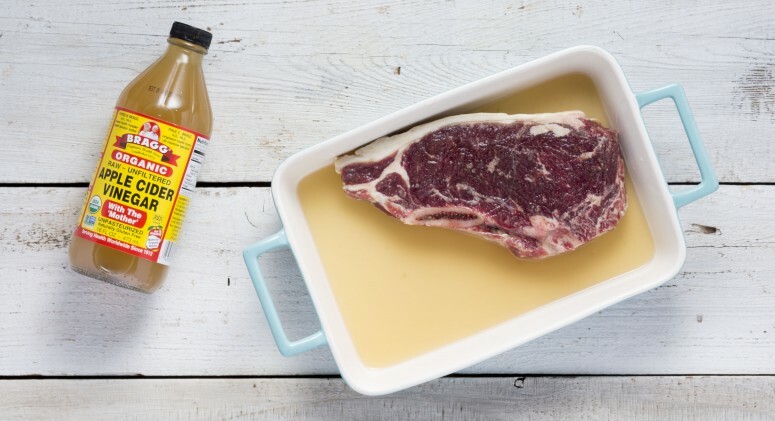 There's also theobromine—an extract of cacao that promotes strong tooth enamel. This combination of powerful natural ingredients and superfood flavors comes together for a toothpaste that tastes like candy and keeps pearly whites strong and healthy. Try brushing with it for yourself—we promise you'll want to keep going after the two-minute mark!